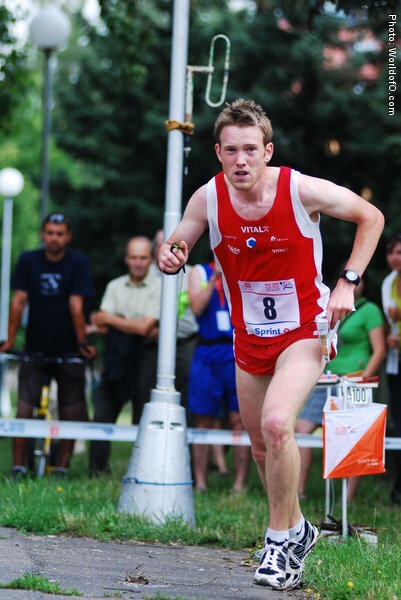 Back in a World Championship for the first time after taking the gold medal in JWOC middle 2001. 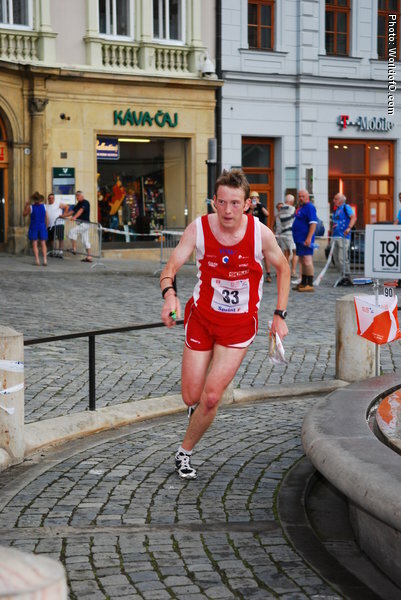 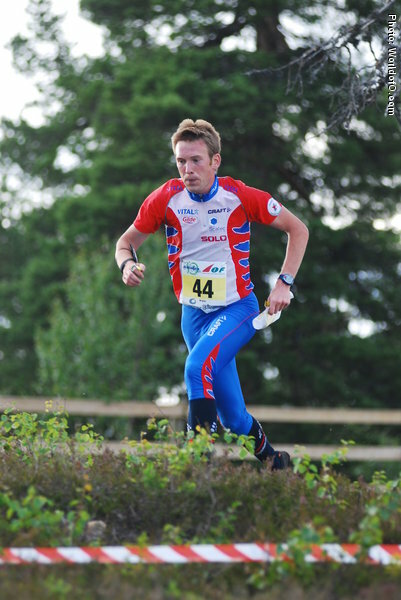 A strong sprinter, who has also developed into a strong relay-runner for his club Halden. 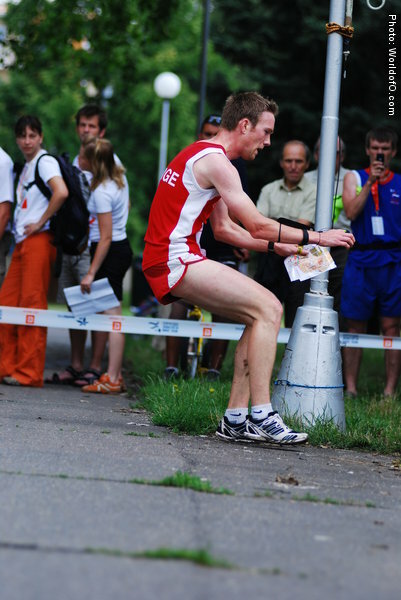 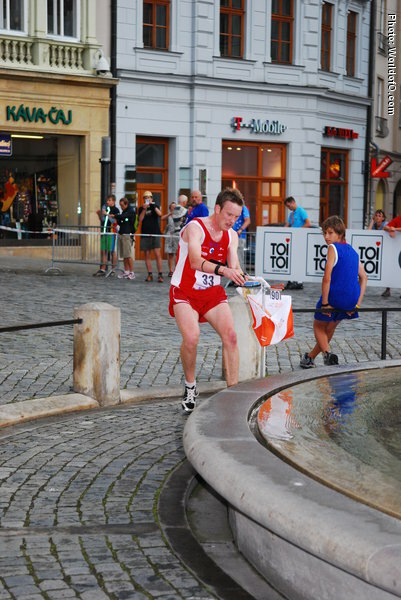 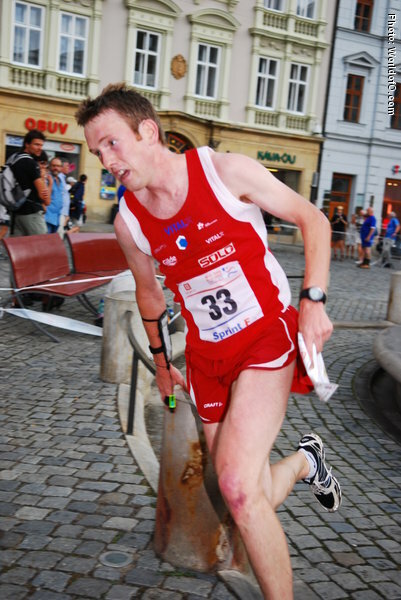 2008 he was fastest on his 5th leg during Jukola. 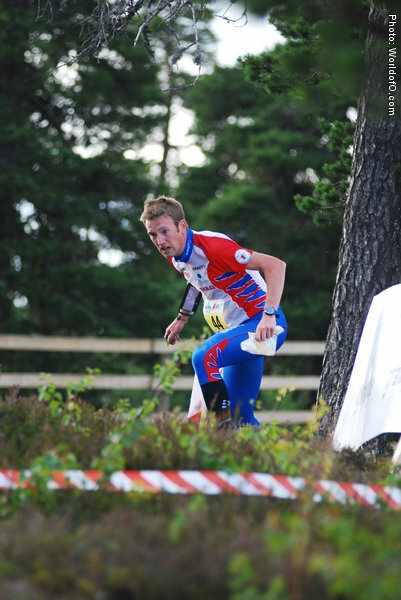 Winning Tiomila 2 times with Halden, 2006 and 2007. 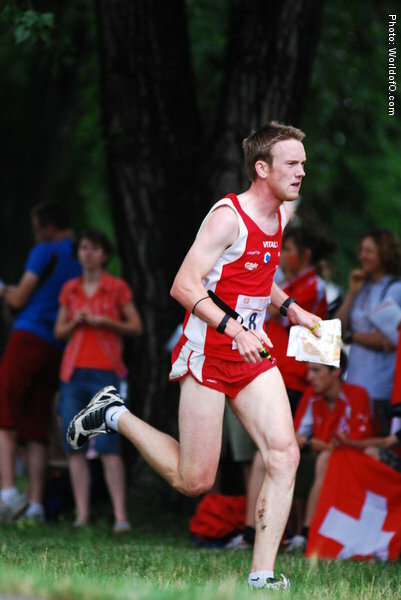 Made his WOC-debut at the sprint 2008 with a 29th place. 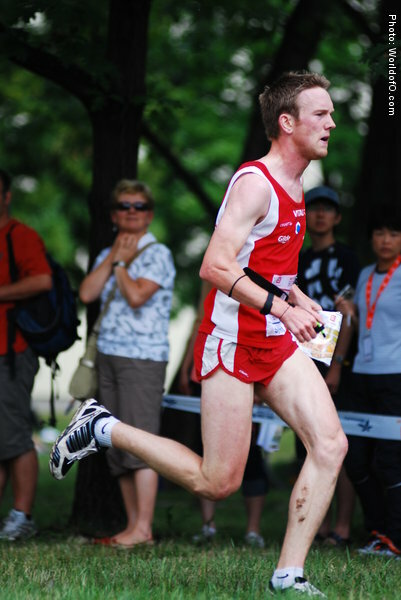 Marius Bjugan (35 times) .